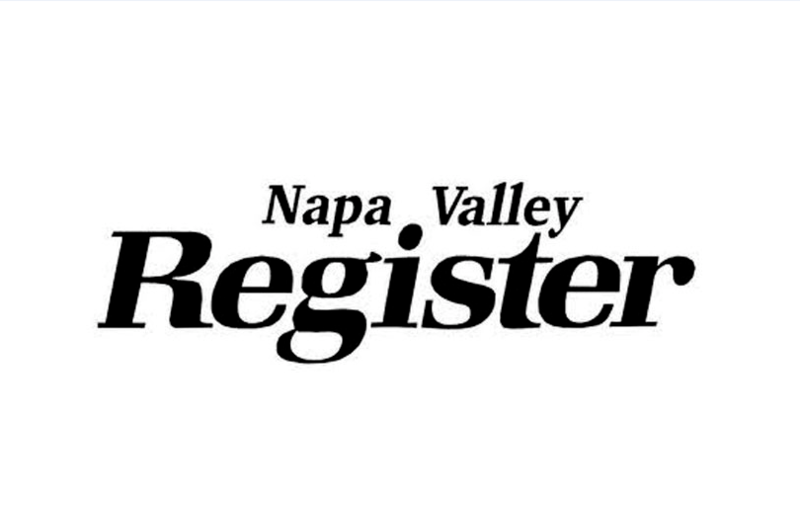 By Nancy McCoy-Blotzke- Letter to the Editor - As submitted to the Napa Valley Register. We have an exciting opportunity this June to protect and even restore a resource that has been eroded through prioritizing the short-term self interests of a few while sacrificing the long term interests of all. A sobering article by Henry Fountain, “Vikings Razed the Forests. Can Iceland Regrow Them?” is about Iceland’s efforts to restore forests that until 1,000 years ago had covered 25 percent of the land before they were stripped for building and fire wood. One hundred twenty years ago, after wind erosion buried farms and a lake, they launched an effort to replant trees. The soil is now so poor that it is called wet desert, and they have been able to establish trees on only 1 percent of the land. This may seem like an extreme example, yet desertification due to unsustainable human activity has happened numerous times throughout the world in places once rich with good soil and plentiful water. We cannot afford to treat our trees and the earth like a Ponzi scheme assuming infinite supply, unaware of the known and unknown consequences. Let us benefit from the wisdom of Native Americans who had a sensible respect and reverence for God’s Creation. The Iroquois say that our actions today must take into account how they will affect the next seven generations. Not only are our trees inspiring to behold, reminding us of the beauty of God’s Creation, they are also a lifeline as they capture CO2 in our struggle to stabilize our rapidly changing environment. As droughts become more frequent, their value is amplified even more through their ability to capture and filter precious rain water so that it can replenish aquifers and run clear into our streams and reservoirs, preventing them from filling with sediment. We are fortunate to have some vintners and grape growers with the wisdom to realize the long-term consequences of the path we have been on. The vintners invited other vintners to join them in working with those who had already sounded the wakeup call. The result is an initiative that is far reaching, not only to protect our precious resources but was very generous in accommodating the interests of the grape and wine industry. Please read the initiative, which allows for almost 800 more acres of woodland to be removed (a lot more than I would like) in addition to whatever vineyards can be planted on land not covered by oak trees. So far our elected officials and county employees have been bound by plans that were insightful at the time but have now become a liability. This initiative will give them a tool they need to govern more responsibly—creating a more substantial Climate Action Plan and a better General Plan. Let us consider the next seven generations. Measure C is for all of us—rural residents who depend on their wells, city dwellers who depend on our reservoirs, and grape growers—not only now but also for generations to come.